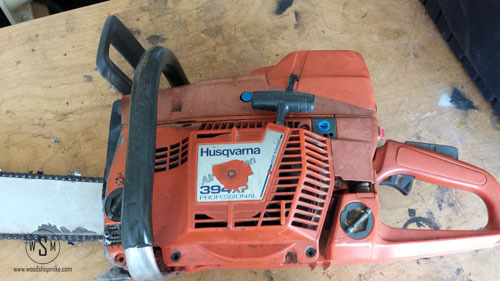 You are here: Home / All About Tools / Husqvarna 394 XP Rebuild! Well I’m at it again! 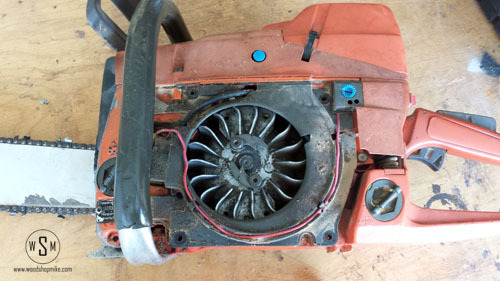 I do enjoy tearing down a saw every now and then to get things running tip top, but it’s also a good excuse to get a bit messy and learn a thing or two in the process. If all goes well I won’t need to rebuild the carb, but we’ll see how she runs with the above items replaced! To start off, I went ahead and replaced the ignition module first. 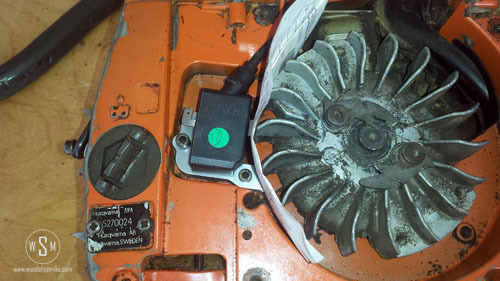 This is simply a matter of taking off the fly wheel cover, a shroud, removing two screws, a wire, and then reinstalling the module with the proper gap between the poles and flywheel. Before removing the existing module though, take a measurement of the current gap between the poles and fly wheel for reference! Also, be careful when removing the spade terminal as these connections can get stuck overtime. When removing them, I like to use a flat head screw driver to help push the spade terminal free and reduce any wire strain that could occur otherwise. I use a piece of paper most times and fold it over the appropriate number of times so that the magnets in the fly wheel will pass the ignition module with some resistance. With the new module loosely in place, slide the folder paper in between the module and the fly wheel (with the magnets in flywheel not pointing toward the ignition module). Then rotate the flywheel so that the magnets are facing the ignition module. 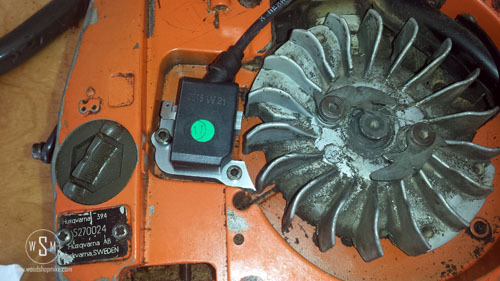 You may see the ignition module shift toward the flywheel a small amount. 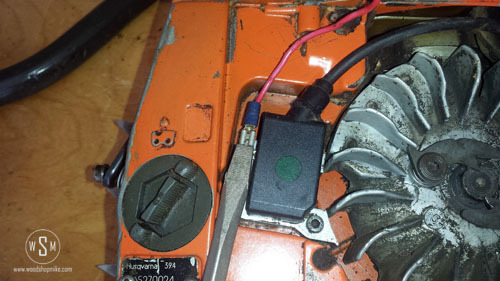 At this point, tighten down the screws in the ignition module and carry on to the next step. Hot dog, one item done! With some of the easy stuff done, it’s time to really start having some fun. This process isn’t so much a difficult one as it is just fiddly. 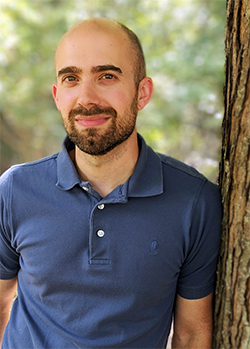 It can feel like you have to stand on your head to see what’s going on, but if you have some hemostats and a good flashlight, you’ll have the new line and filter in with relatively little headache. To start off with, remove the gas cap along with the 4 screws holding down a plastic shell that’s between the gas tank and the upper cover. 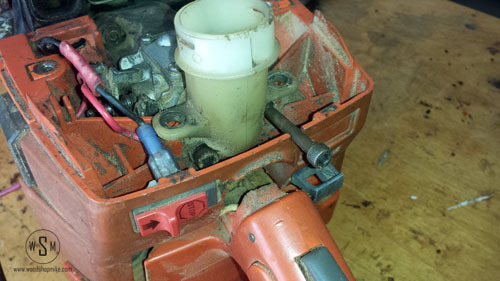 It’s also a good idea to tape off the intake port of the cylinder just to make sure no debris falls in. I forgot to this time so I had lots of fun being paranoid about tiny specks of dust in the port after I was done. 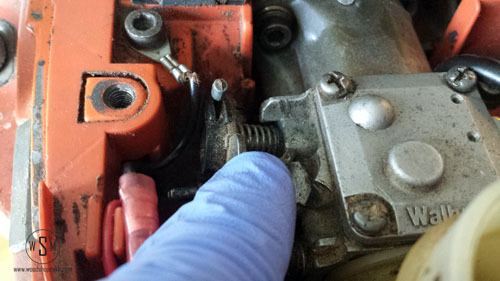 This isn’t too much of an issue if you’re reringing or replacing the cylinder and those items have yet to be replaced, but good practice if you already have the carb off. 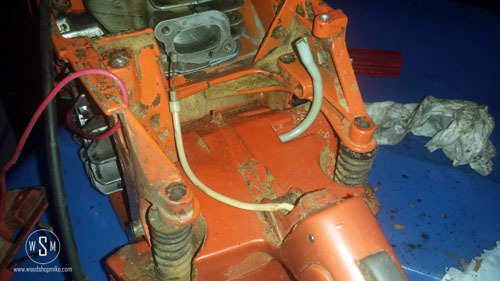 Oh, umm make sure the tank is empty… It’ll make things a bit less messy 🙂 With this removed, you’ll see a small hose coming out of the gas tank… That’s the fuel line (just in case you didn’t figure that one out 🙂 ). Inside the gas tank is a filter attached to the other end of the fuel line. Grab the filter with a pair of hemostats and pull it out of the tank. In whatever fashion you choose, remove the line and filter. 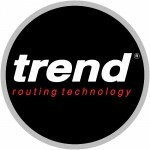 Now comes the fun part… Using the old line as a template, cut your new line a few inches long. I like to cut the end of the new hose at an angle, which makes it substantially easier to install. Just push the new line through the hole in the gas tank until there’s a tab long enough to grab from inside the tank with your hemostats. Then gently pull the gas line from the tank opening (as in where the gas cap goes) until there are about 3 inches left from your length of hose outside of the tank. Before you turn loose of the fuel line, grab you new fuel filter. 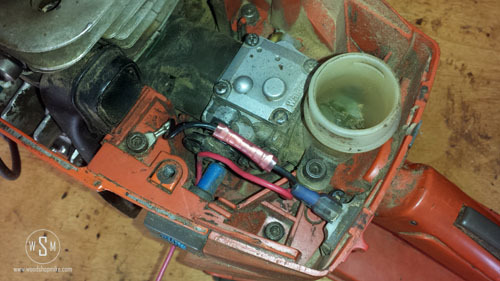 Clip off the sections of line you inevitably mucked up while installing it and push the new fuel filter on the end of the line that will be inside the gas tank. 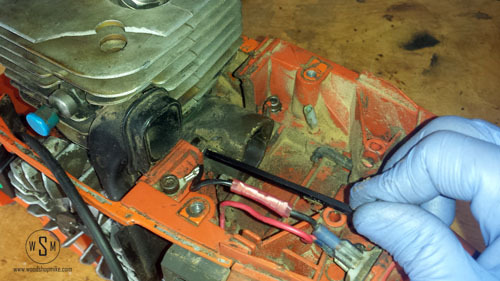 The last step for now is to put the plastic shell back in place and feed the fuel line through the appropriate hole in the shell so that the carburetor can receive fuel. 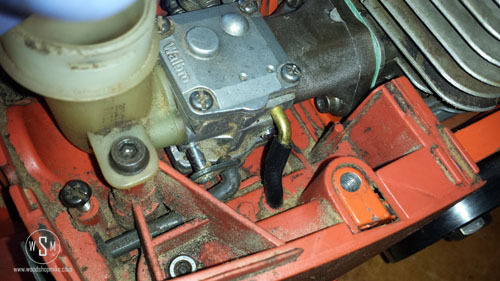 This shot is just to show how the hose hooks up to the carb. I haven’t actually hooked the hose back up in my rebuild. Again, be sure everything is pretty clean and remove the stack of components from the cylinder head out to the air filter. There are a total of 6 screws to remove during this sequence, so just follow along with the photos and you’ll be set. 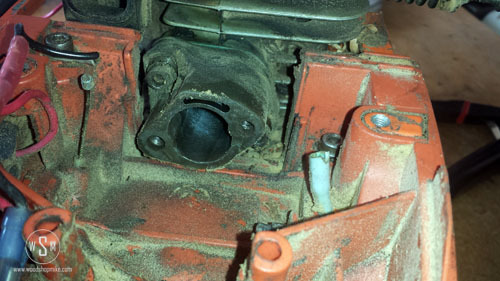 Be very mindful to not get any dirt into the carb. 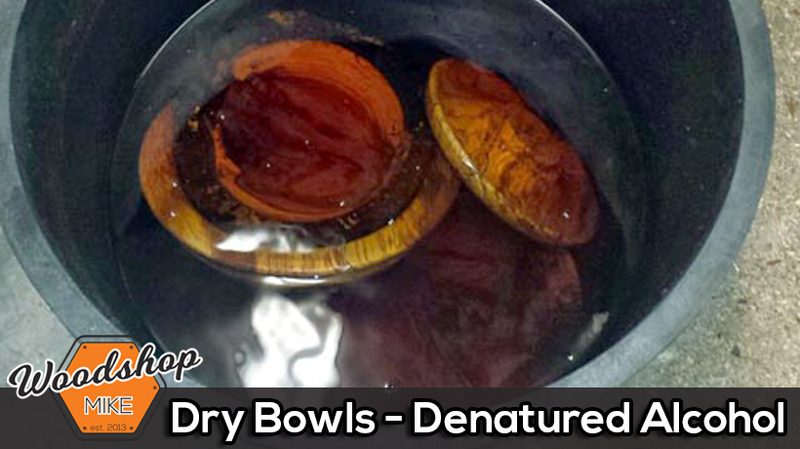 If you do it will be nearly impossible to ensure it’s all been cleaned out before reassembly. This is when I realized there are a few cracks in the manifold between the cylinder and carb! No wonder this thing was cutting off once it got hot! With all that removed, it’s time to remove the muffler and crack open the cylinder!!! The muffler is pretty straight forward to remove. 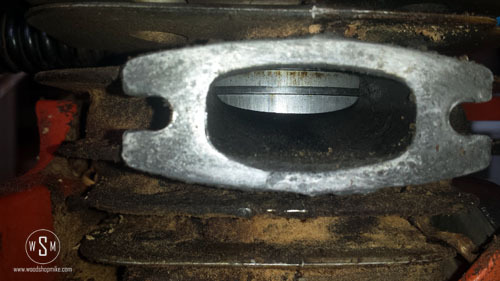 There are 4 screws holding a plate in place along with 2 long bolts that run through the muffler and pull against the outer edge of the exhaust port on the cylinder. Remove the bottom 2 bolts from the plate and the 2 nuts at the end of each long bolt to remove the muffler. 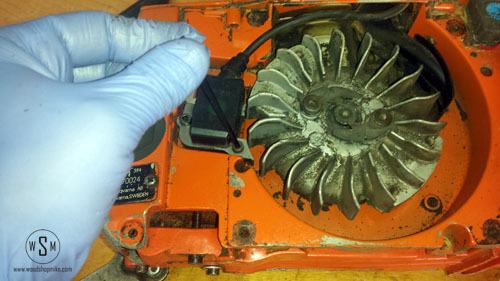 With the muffler removed, go ahead and give it a once over to check for excess carbon deposits and a clogged spark screen. 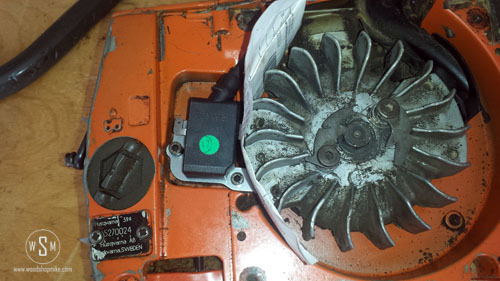 If either are present, clean or replace the parts at your discretion. 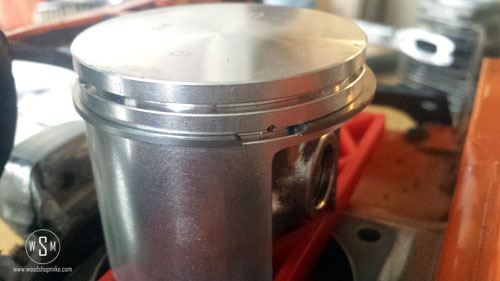 Just for fun, here’s a shot from the exhaust port looking at the piston. 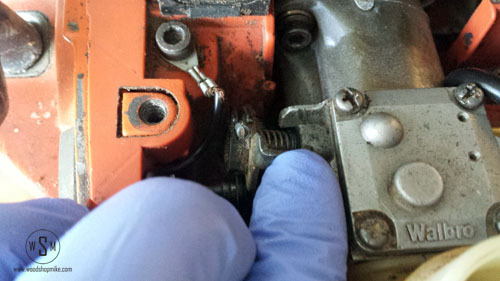 To remove the cylinder, there are 4 bolts to break free. 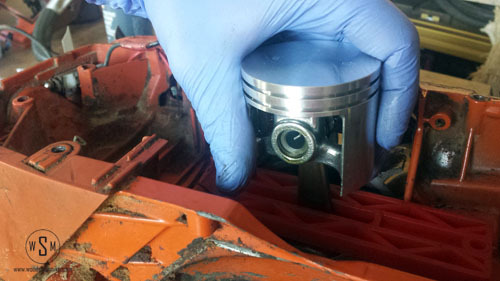 Remove each of these and then CAREFULLY lift the cylinder free from the piston. I say carefully with a bit of emphasis because you can score the inside of the cylinder if you’re careless. 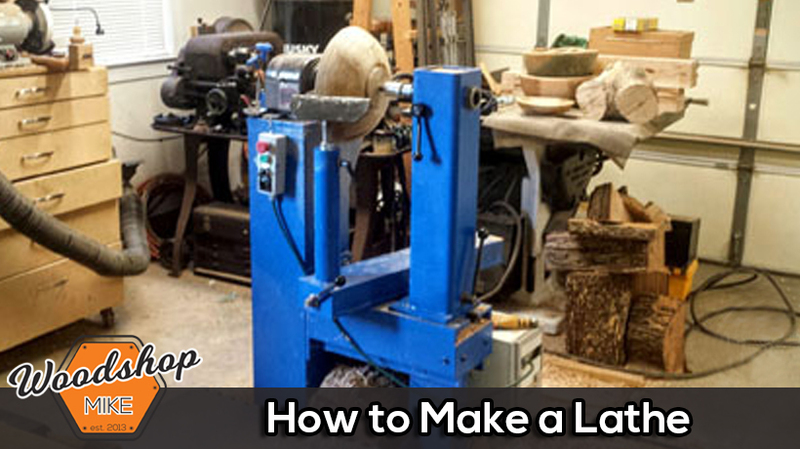 Simply lift the cylinder straight up with slow and steady pressure and you should be good. 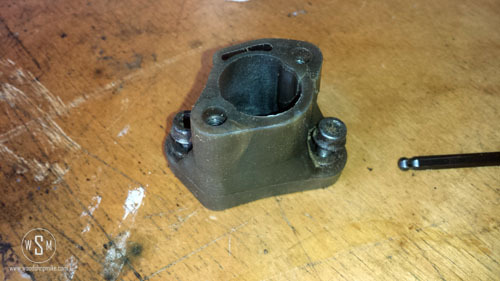 With the cylinder removed, it’s a great time to check out the mating surface on the crank case. 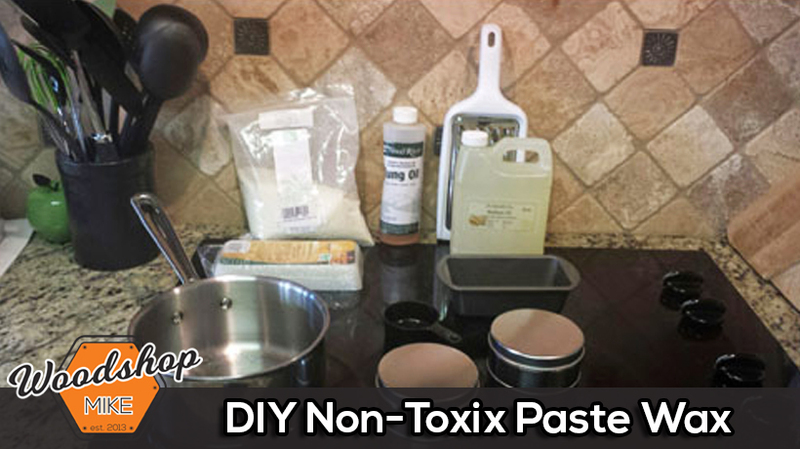 If there’s residual gasket or sealant left behind I use a flat razor blade and clean up the surface. Be mindful to not gouge this surface because the steel blade can do some damage if you’re not paying attention. Once that’s all tidy and clean you’re ready to proceed. 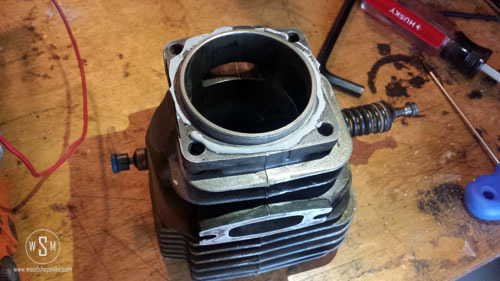 If I were only replacing the rings, I’d remove the existing rings, reinstall the new ones, and be on my way… However, I’m replacing the piston as well so I need to remove at least one circlip along with the gudgeon pin (when replacing the piston just leave the existing rings on the old piston). Once these are out the piston will come free of the rod. You might need to administer some love taps and/or penetrating oil to remove the gudgeon pin, just don’t get carried away and damage the piston rod or bearings. 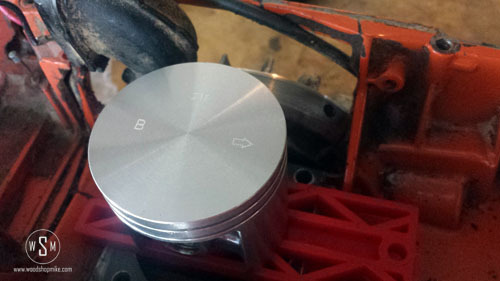 Now grab your new piston and take note of the arrow on top of the piston. The arrow points in the direction of flow, which means the arrow points towards the exhaust. 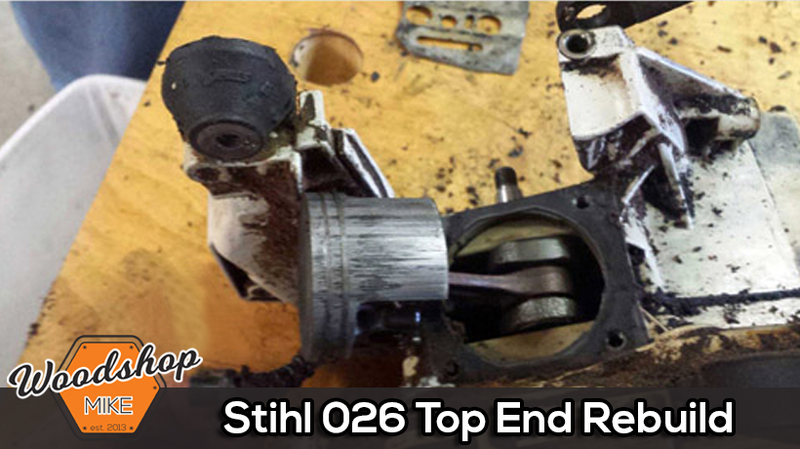 Before you proceed, check out the needle bearing, if it looks worn go ahead and replace it. If the needles roll smoothly then you’re probably ok. 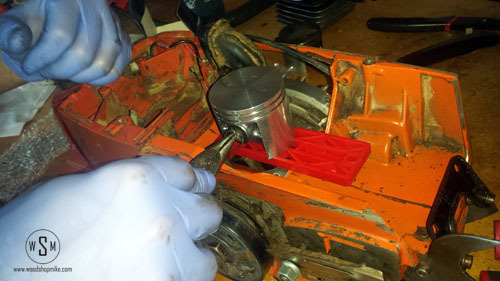 Coat it with a bit of two-cycle oil and slide it back into the hole at the end of the piston rod. Now, orient the piston appropriately so that the rod end and piston will allow the new gudgeon pin to pass through both pieces. With the new gudgeon pin installed, add the two new circlips! These can be a bit of a pain, and in all honesty, if you launch one across the shop just grab a circlip from the old piston rather than hunting down that new one. 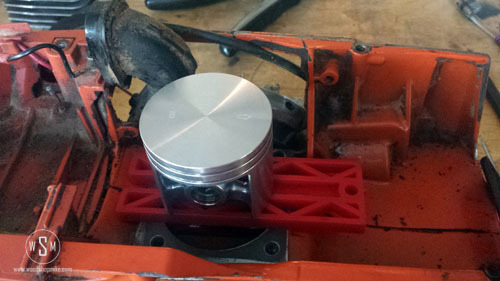 We’re almost done adding the piston! Now it’s time for some new rings! 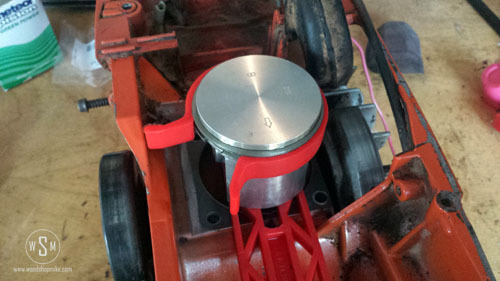 You’ll notice two little roll pins in the groove that accepts the piston rings. When installing the piston rings, the split in the ring coincides with these pins. I like to coat the upper side of the piston with a dab of two-cycle oil which allows the rings to slide into place just a little easier. Install the bottom ring first, then install the top ring. When spreading the rings to place on the piston, I just use my thumbs to gently open the ring enough to slip over the piston. Yes be gentle, because if you’re ham handed with this operation you’ll find you now have two halves of a piston ring that really needed to be a single piece. And you’ll also be using your favorite “shop words” again… Just sayin’. Alrighty, so our new piston is ready to go. Now we just need to get the cylinder ready! This “should” be a relatively quick process. 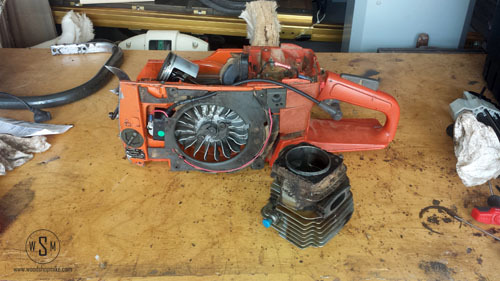 First, check the overall condition of the cylinder. Does it look like 40 miles of bad highway or only 5? 🙂 If either are true you may be looking at tossing the cylinder…it just depends on how soon you’d like to go through this process again. All kidding aside though, look at the bore. If you can still make out the machining you’re no doubt still good to go with this cylinder. 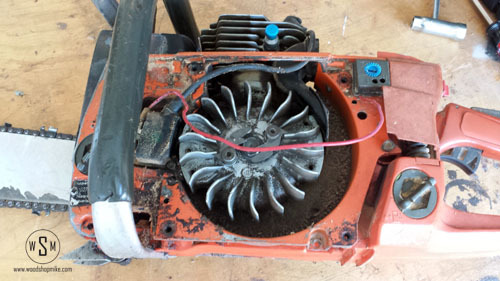 If the plating on the inside appears to be flaking, then you do in fact need a new cylinder. If your wondering “Gee Mike, can’t I just polish the area between the good and flaking surface to get some extra life outta the cylinder?” The answer is “Egh, yeah…if you feel like doing this whole rebuild thing again before too long.” Oh and you’ll probably have to replace more than just the cylinder because the failure is likely to be catastrophic… But sure, have at it if ya want! If there’s tons of carbon build up, knock it down if possible. 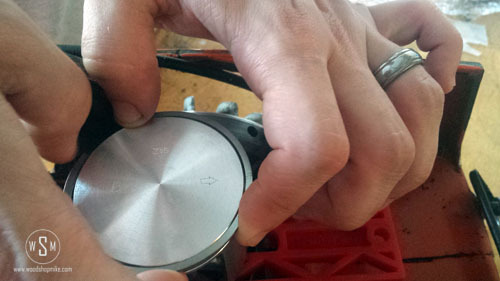 For example, if there’s carbon in the top of the cylinder it could break free and cause excess wear on the cylinder. Also, in my case, there was lots of carbon built up on the exhaust port. So, before reassembly I grabbed some 100 grit sand paper and went to town while being mindful to not abrade the inside of the cylinder. I also used WD-40 to lubricate and clean the sandpaper during the process. Now that the cylinder is ready to go, let’s get back to throwing this thing together. Apply a thin layer of yamabond (or your sealant of choice) to the underside of the cylinder and then lay the gasket in place. 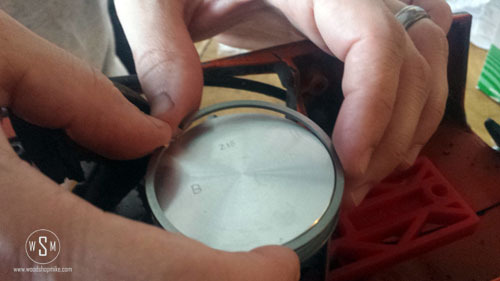 Now apply a thin layer of sealant on the exposed side of the gasket. 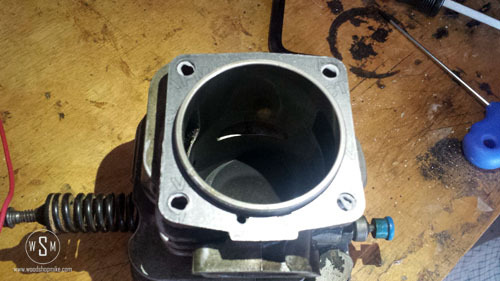 Be sure to not block the small hole on the intake side of the cylinder (shown in the photo above). 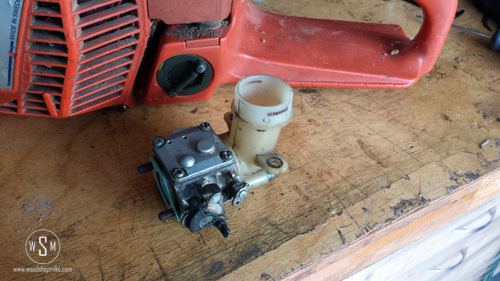 Now grab your piston ring compressor and support block (yes it’s totally worth it). 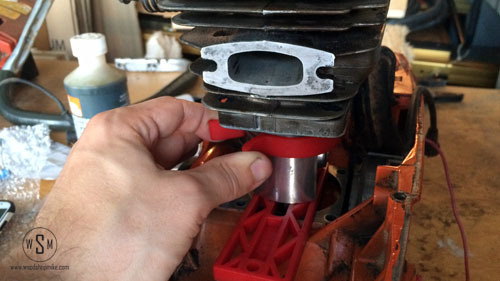 Install the support block so that you can remove it from the bar end of the saw once the cylinder is lined up on the piston 🙂 It’ll make your life a little easier in about 5 minutes… With the support block in place, turn the crank so that the bottom of the piston rests solidly on the block. 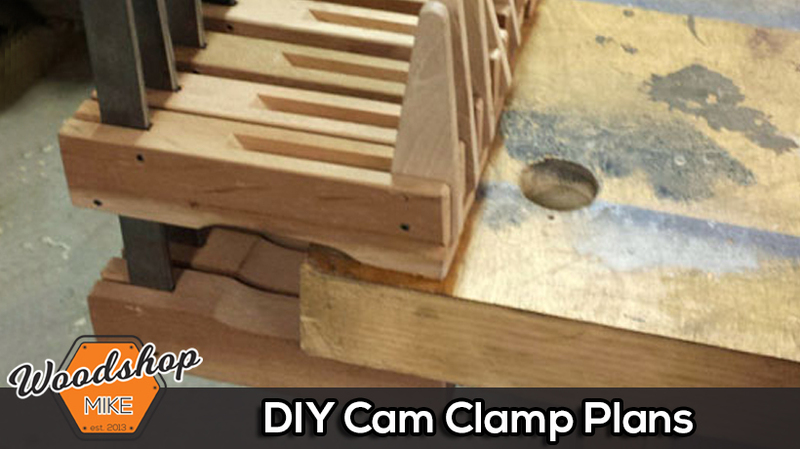 Now slide the appropriately sized ring clamp over the rings and make the top edge of the clamp just shy of being flush with the top piston ring. The following sequence sounds much more involved than it actually is, so just bear with me here. 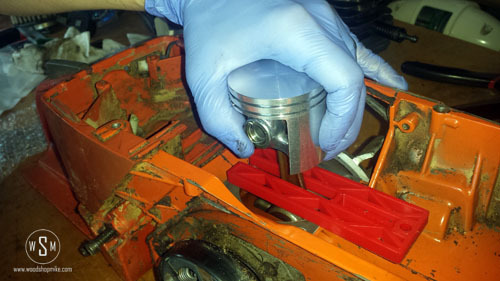 With the ring clamp in place, use your non-dominant hand to squeeze the ring clamp and use your dominant hand to slowly lower the cylinder head (oriented properly with the spark plug hole facing rearward) over the piston. It’s now time to reinstall the muffler. 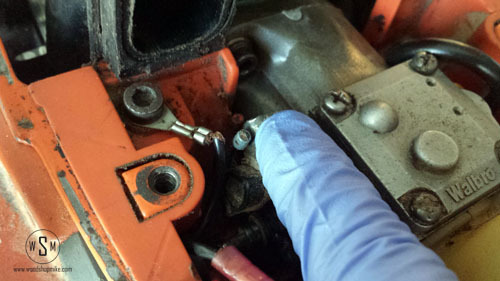 Be sure to replace the gasket and hook the two long muffler bolts into the edge of the exhaust port first. Now just thread the two nuts on and run the two bolts for the muffler plate into the case to fully secure the muffler. Alternate tightening each of the nuts and bolts to establish even clamping pressure. I didn’t put sealant on these gaskets because there’s less area for discrepancy in the flatness of the matting surfaces. That said, use sealant if it makes you happy 🙂 The spacer/cylinder gasket and spacer/intake manifold are attached to the cylinder first via two screws. 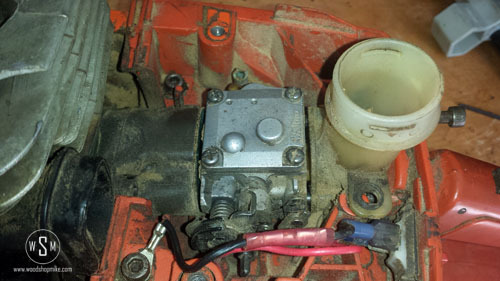 Then the carb/spacer gasket, carb, and air filter holder are all installed simultaneously with four additional screws. Now lets hook the throttle cable to the butterfly valve. Basically there’s a little hook that the cable end sits in (the cable end is the small cylinder you see that’s close to the black ground wire lug.) 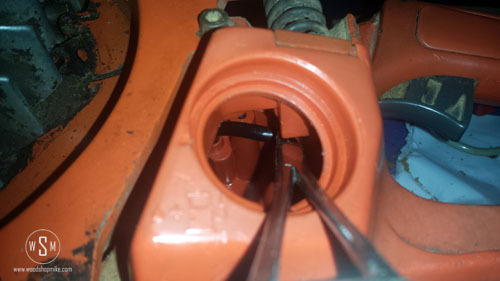 Rock the butterfly valve arm away from you, slip the throttle cable end in place, and release the butterfly valve arm. Here are some shots of the sequence. 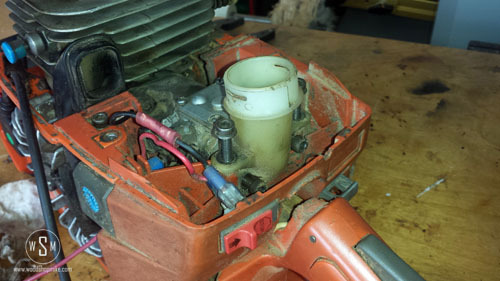 Last thing to do it slap on the air filter, fuel up the saw and adjust the carb. Congrats, you’re done! As always, if you have any questions, suggestions, or whatever let me know! Hope y’all enjoyed! Thank you, for your info it helped me putting my saw back together.